Sleek contemporary looks that define extraordinary fires from the ordinary. 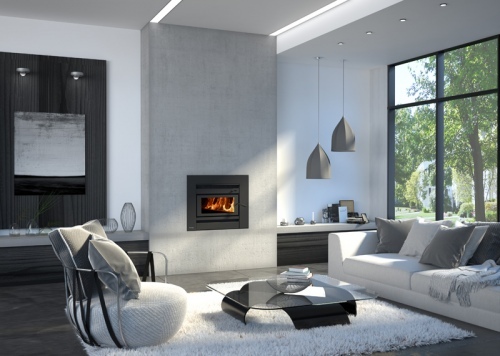 Please note: This pack includes the matching Flue Kit for this fireplace. 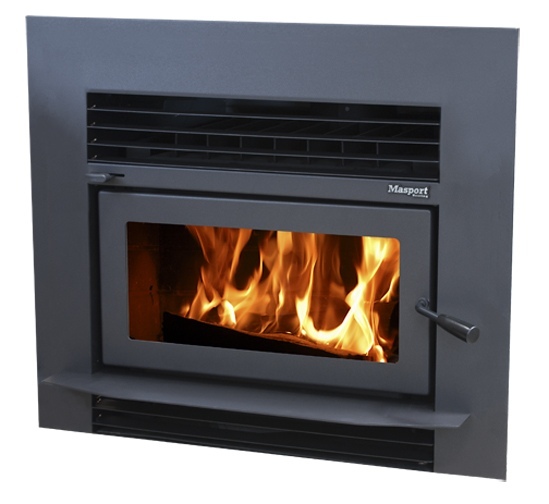 It does not include the Hearth, Installation or any other Flue accessories. Contact our team to discuss these options.